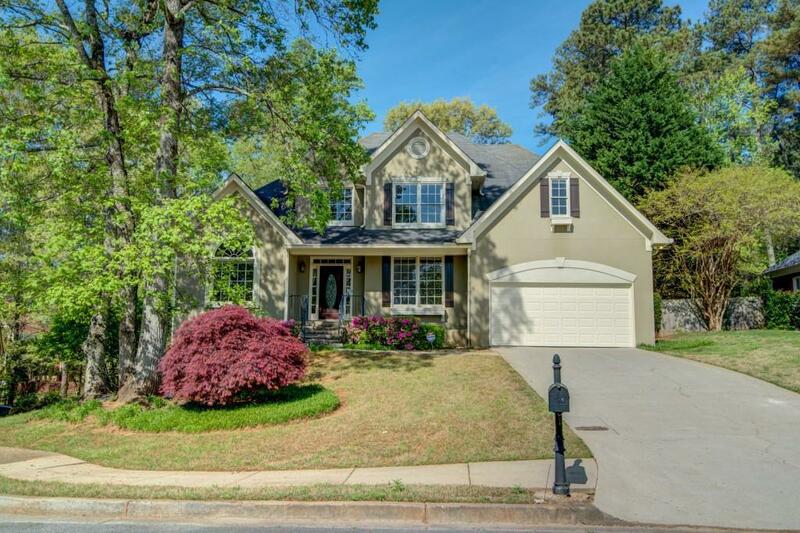 Immaculate home in highly sought after Roswell High School district. Interior completely repainted and carpet replaced. Oversized master bedroom and custom california closet. Abundance of natural light and open floor plan perfect for entertaining. Finished basement with completed media/theater room. Oversized bonus and plenty of storage. Flat and usable fenced backyard. Conveniently located to GA-400, shops and restaurants. Directions: Take Ga 400 N To Exit #7b & Merge Onto Holcomb Bridge Road Lt On Dogwood Rd, Rt On Grimes Bridge Rd, Lt On Vikery Lane, House On Right.